The Virtual Team Train Has Left the Station…..Are You (and Your Teams) on Board? According to the World Economic Forum, telework is “one of the biggest drivers of transformation” in the workplace. New collaborative software, video conferencing and online project management programs are released daily. But it’s not just technology that’s fueling this trend – rising operational costs and increasing globalization are other contributors, as well as the promise of higher productivity. All of these factors have fueled the rapid rise of virtual teams to the tune of an 800% increase in the last five years alone. In summary, businesses are launching head first into establishing virtual teams, with barely a backwards glance at the unique challenges for leaders and team members. The proverbial virtual team train has left the station and there’s no going back. The use of virtual teams will continue to grow so organizations must recognize the unique challenges of virtual teams and invest in ongoing training and support to realize the benefits of virtual teams. Powers Resource Center is the industry expert on this topic. 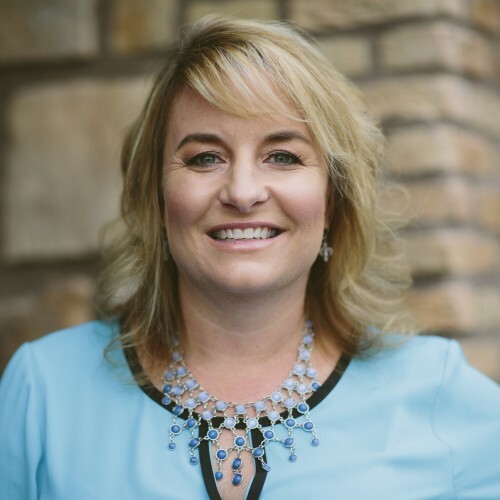 Its principal, Tara Powers, is the foremost thought leader on virtual team best practices, key challenges and she has been training virtual teams for many years. She conducted the most recent and relevant research on this topic and is the author of ‘Virtual Teams for Dummies’ book with Wiley Publishing. Tara can deliver an engaging and insightful data-driven presentation that provides an overview of virtual team success factors or she can prepare a more detailed talk on any of the topics below: - The unique issues facing virtual teams vs. traditional teams: 	How do you instill a sense of team, rapport and corporate culture? 	How do you implement training across oceans, cultures and languages? 	How do you prepare managers to lead a team they’ve never met face-to-face? - The top predictors of virtual team success •	The warning signs your organization is NOT ready for virtual teams - How to create continuous feedback tools to ensure all team members are accountable, responsive and actively working to support the team and its goals - Key facts to win over virtual team doubters in your organization - Best practices for training plans for every life stage of your virtual team - Action plans for developing strong rapport and bringing far-flung teams together if you can’t meet face-to-face - The top 10 signs your virtual teams are not utilizing collaborative technology effectively - What qualities to look for in a virtual team member - Traits of a great virtual team leader This knowledge is vital for leaders in the modern workplace. As the leading expert on this topic, Tara is the best choice to prepare your leaders for leading or participating in virtual teams. We look forward to hearing from you!